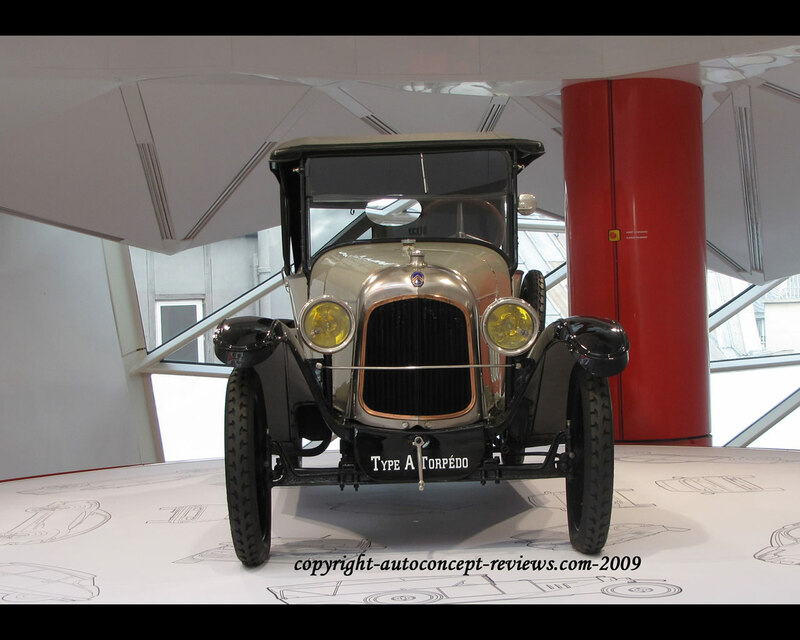 The Citroën Type A Torpedo (Open Tourer) is presented as the first mass-produced model in Europe. 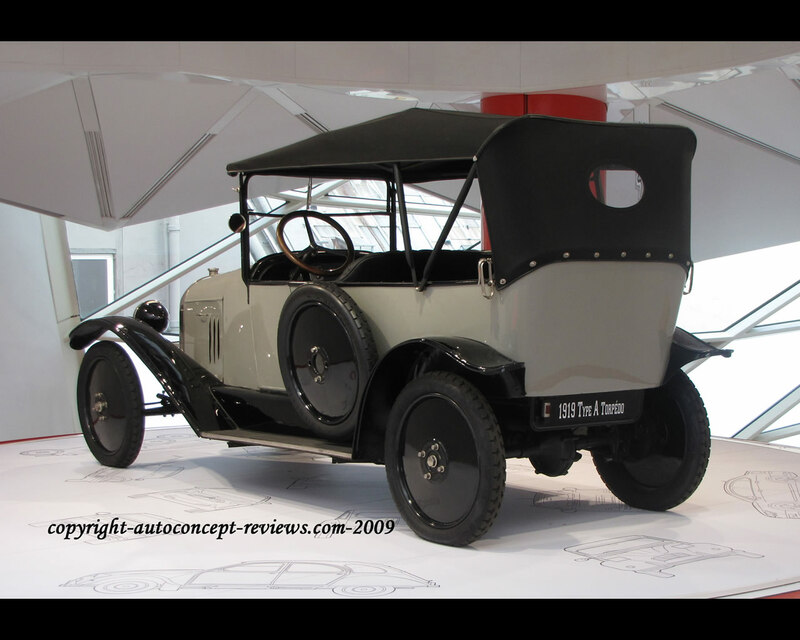 It was the first European car sold with electric starter, electric lighting and a spare wheel. 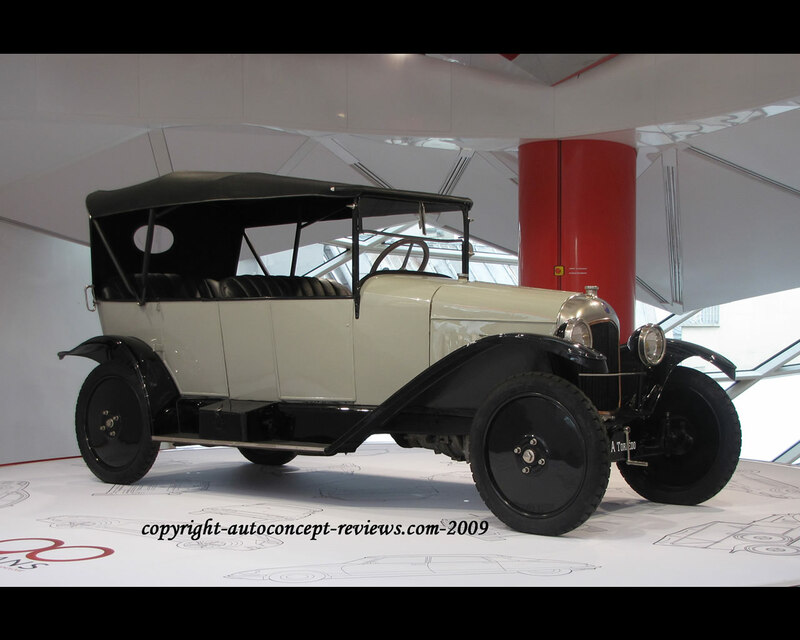 28.400 models have been produced between 1919 and 1921. The Engine is a four cylinder 1327 cc that produces 18 hp at 2.100 rpm. 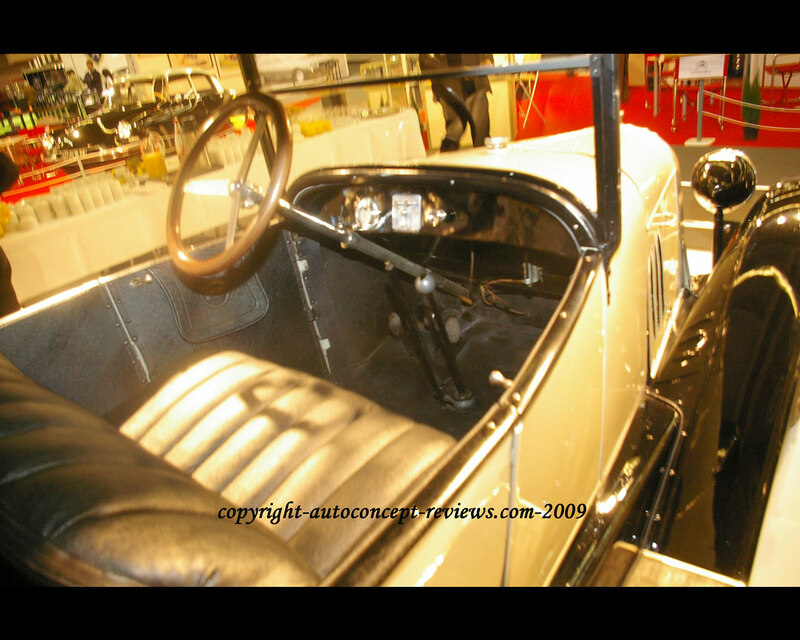 The suspension , front and rear, are with quarter-elliptic leaf spring and no shock absorbers.